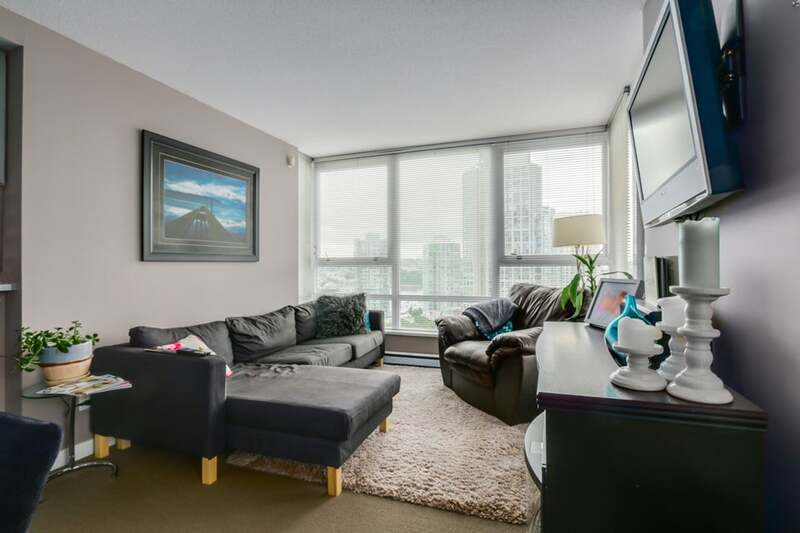 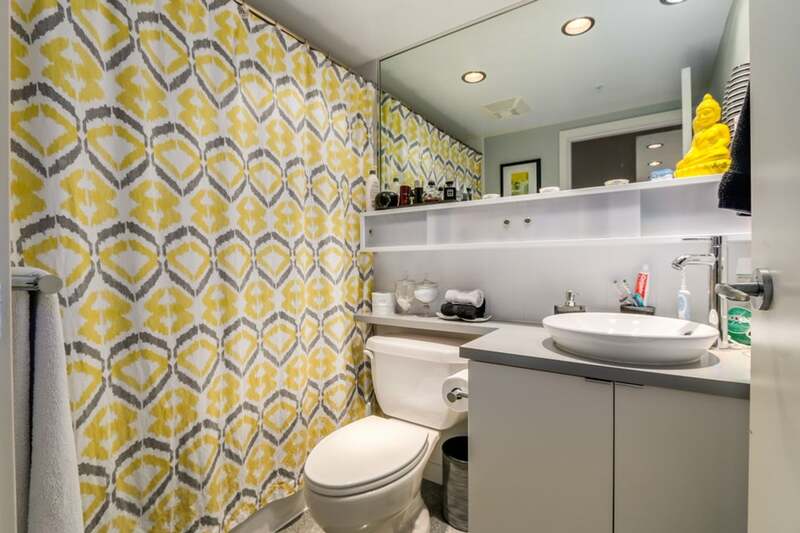 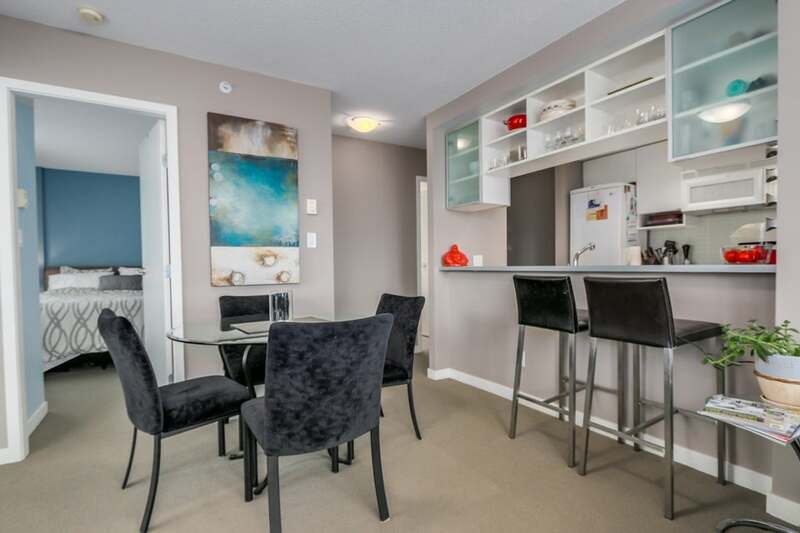 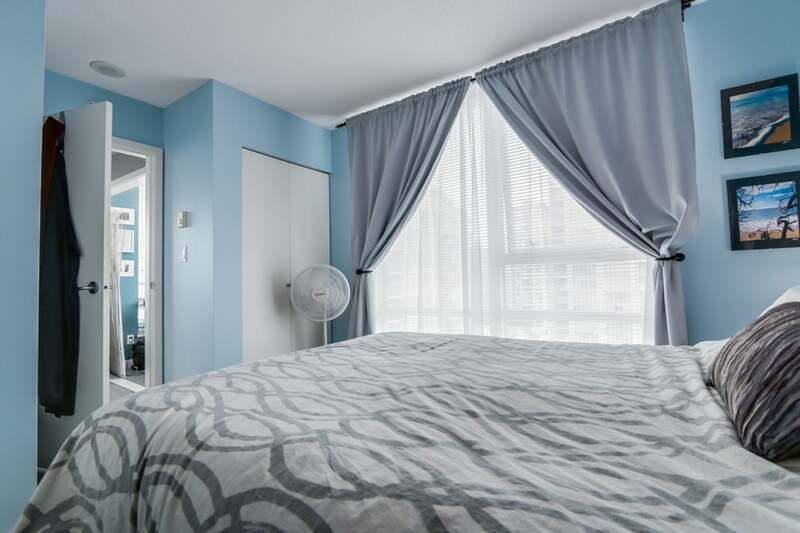 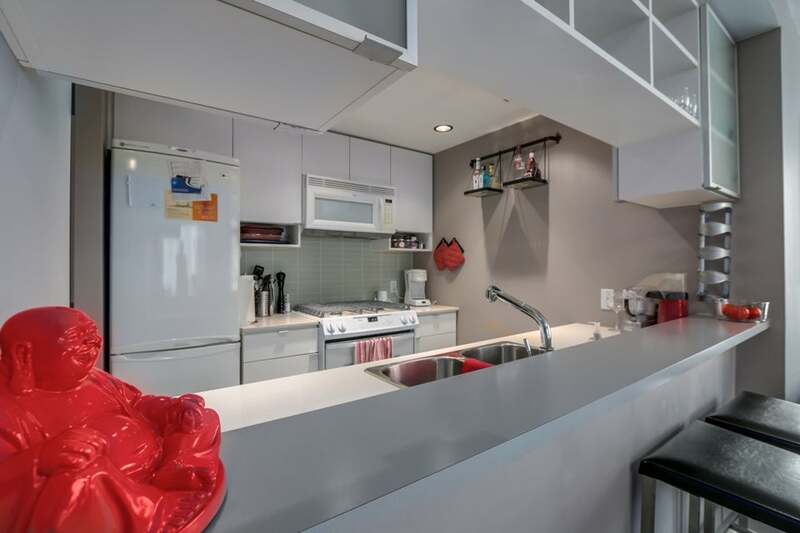 Exceptional, well maintained 1-bed, 1-bath suite with large den PLUS bonus in-suite storage room. 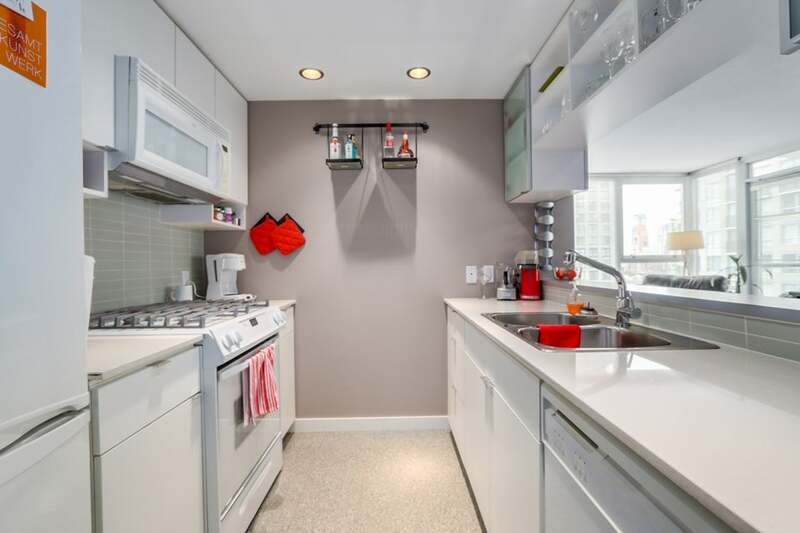 A very open and functional floor plan (see attached). 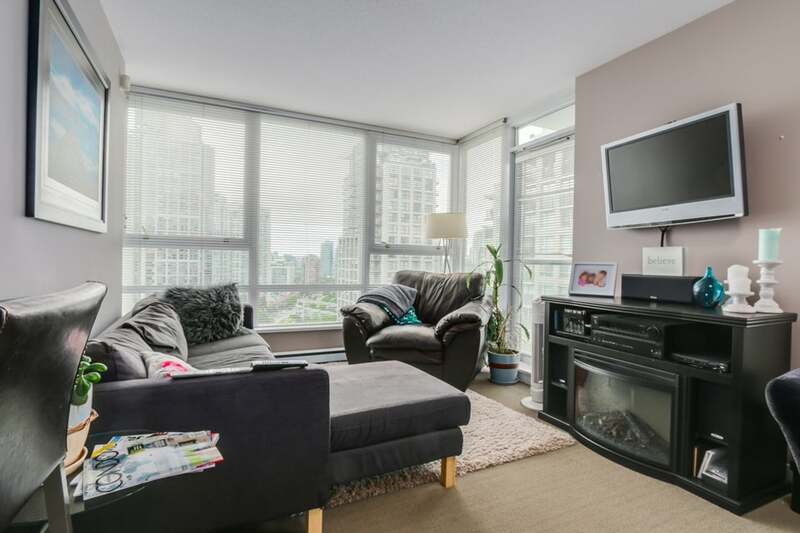 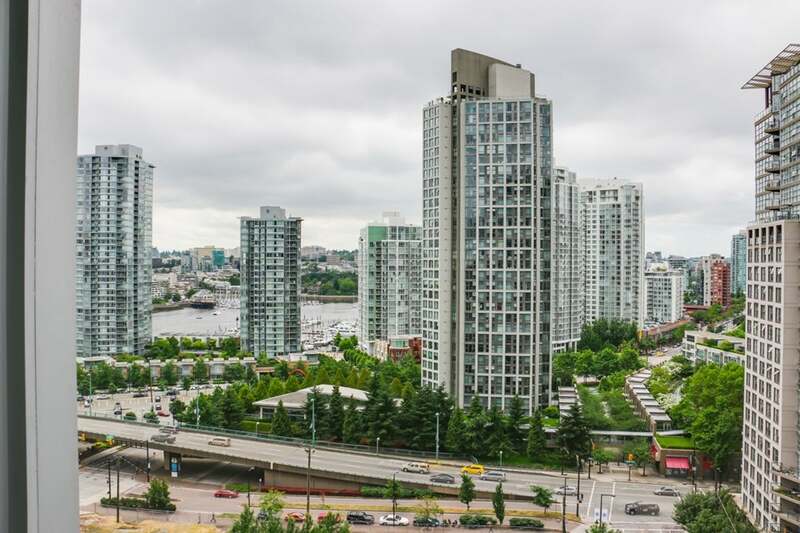 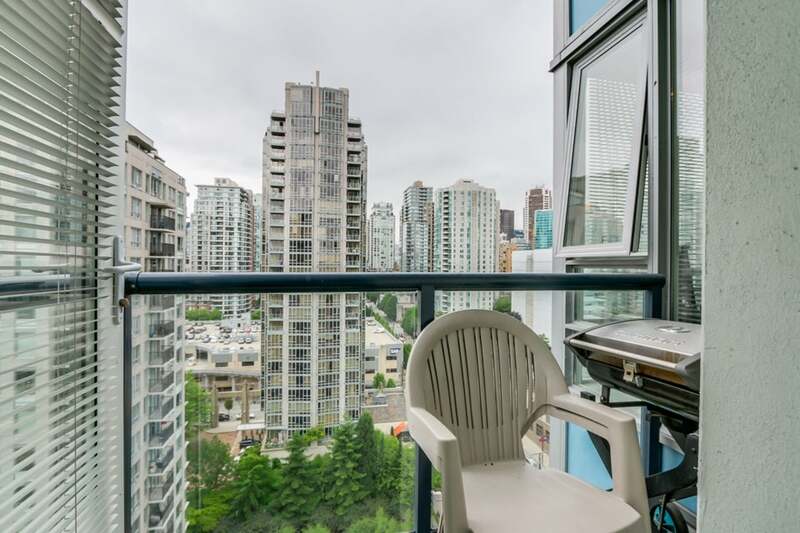 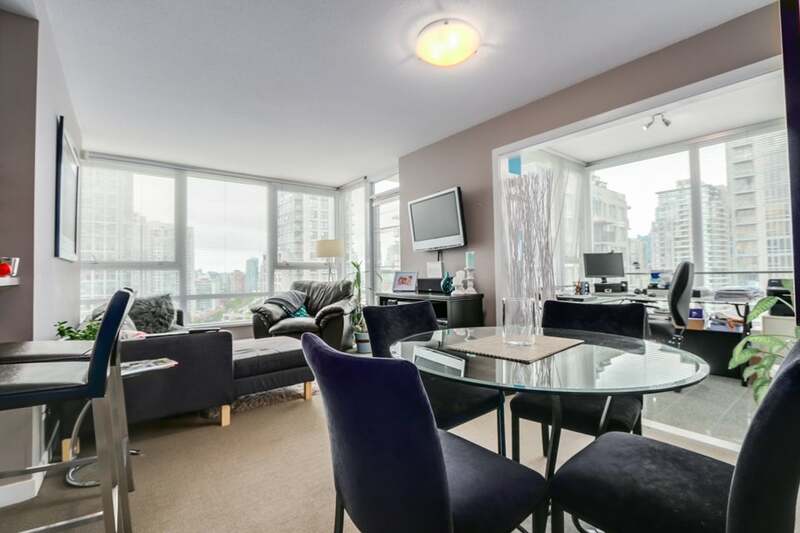 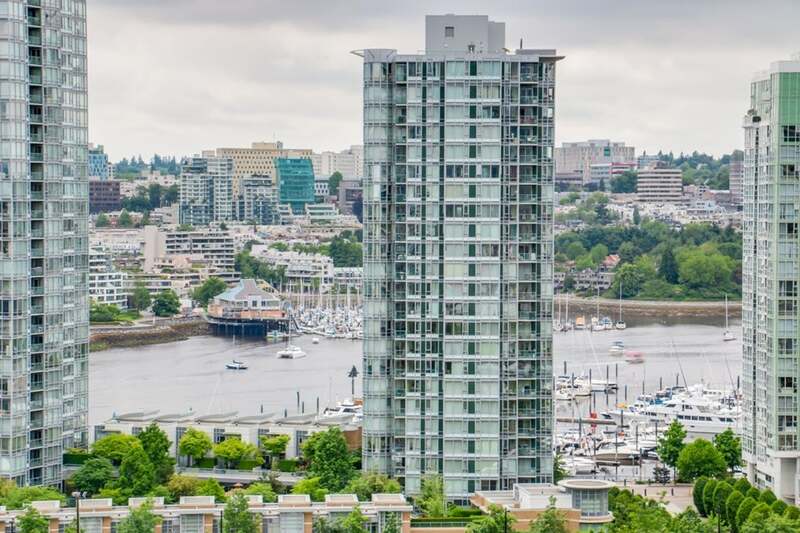 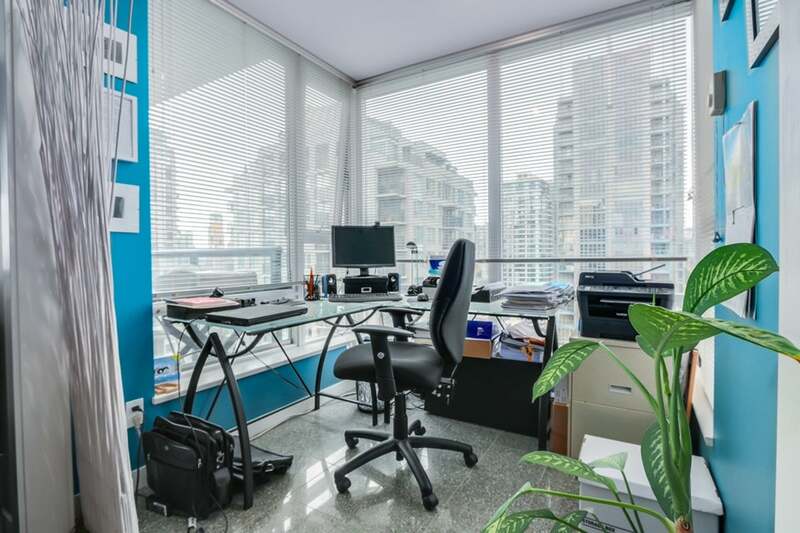 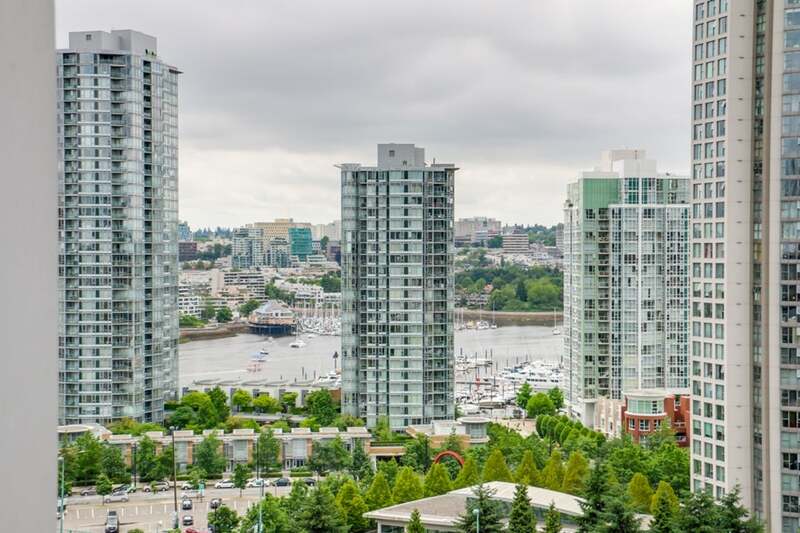 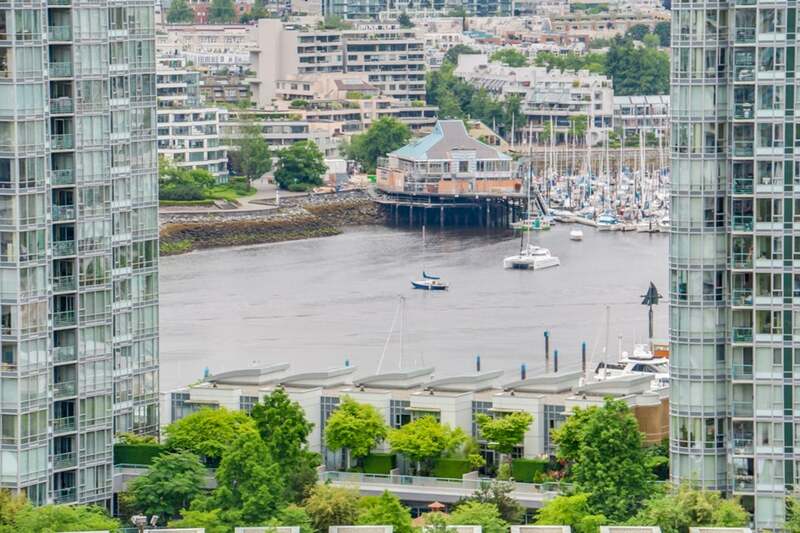 BBQ from your balcony and enjoy the expansive views of False Creek and city skyline. 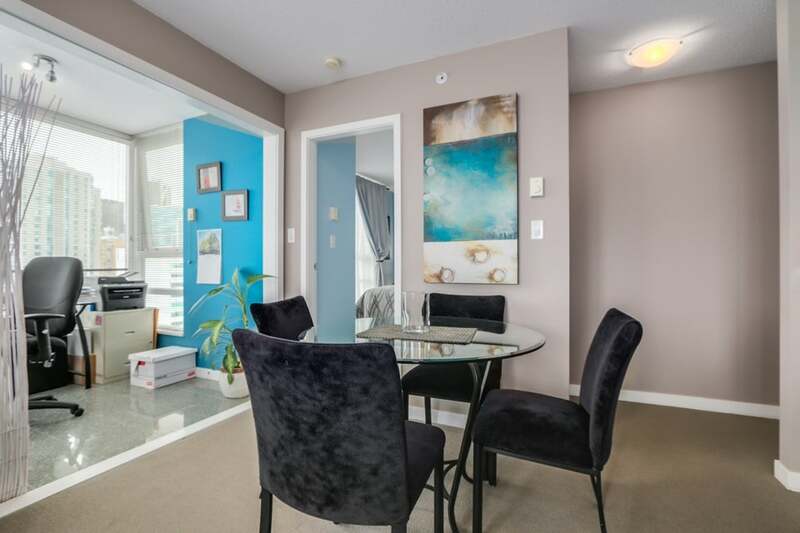 This bright, corner suite in The Max 1 has all the amenities you could want, including a 24H concierge, indoor pool, gym, steam/sauna & theatre room. 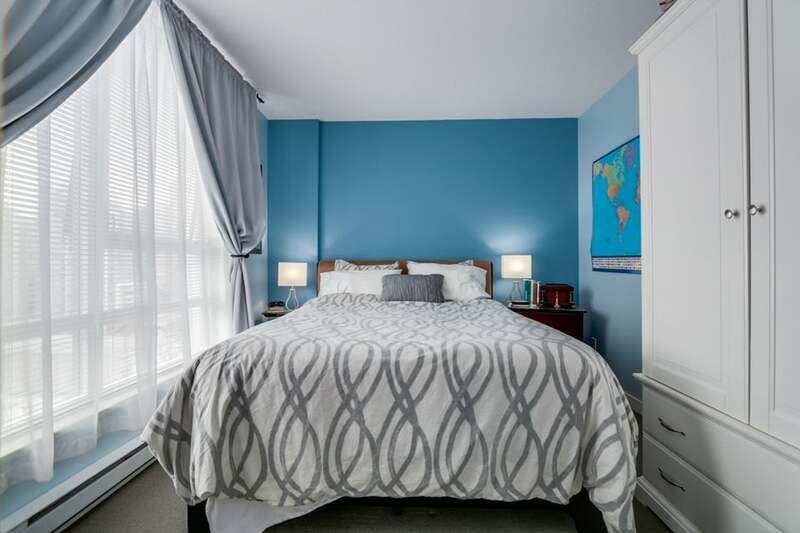 Ideal for an investor or homeowner alike. 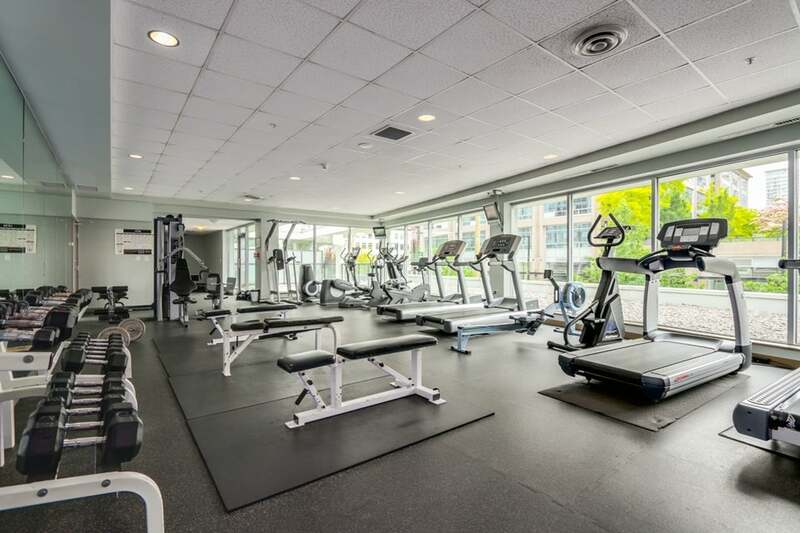 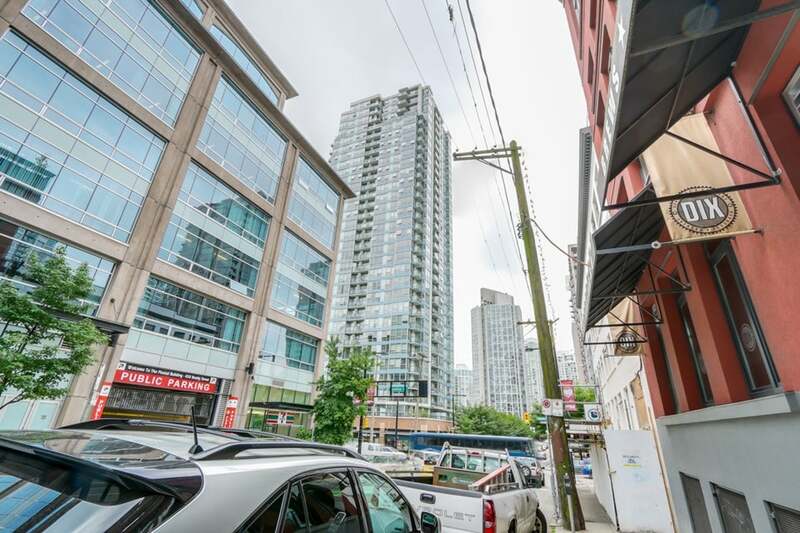 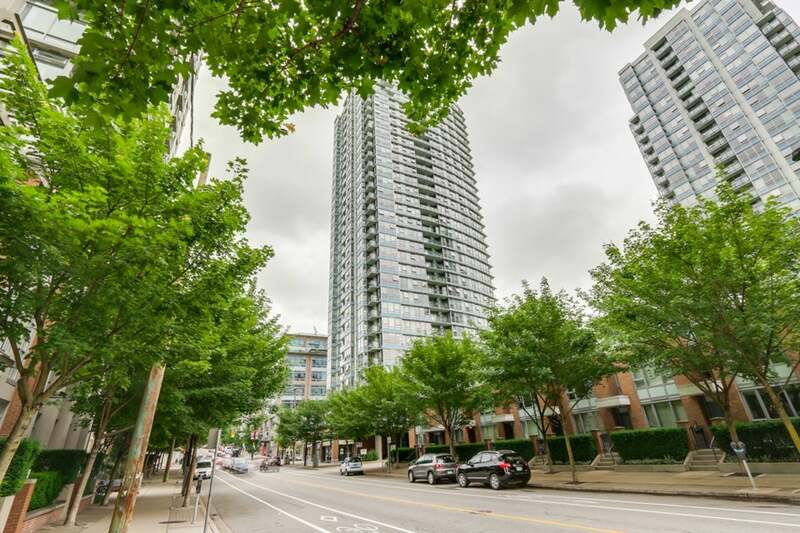 Perfect location close to public transport (Skytrain and busses), the seawall, shopping & dining in Yaletown, Gastown and Downtown.